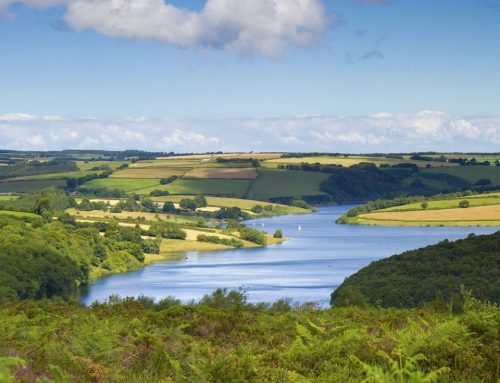 As the days get shorter and the nights get longer, visiting Exmoor during Winter may not be at the top of your to-do list. 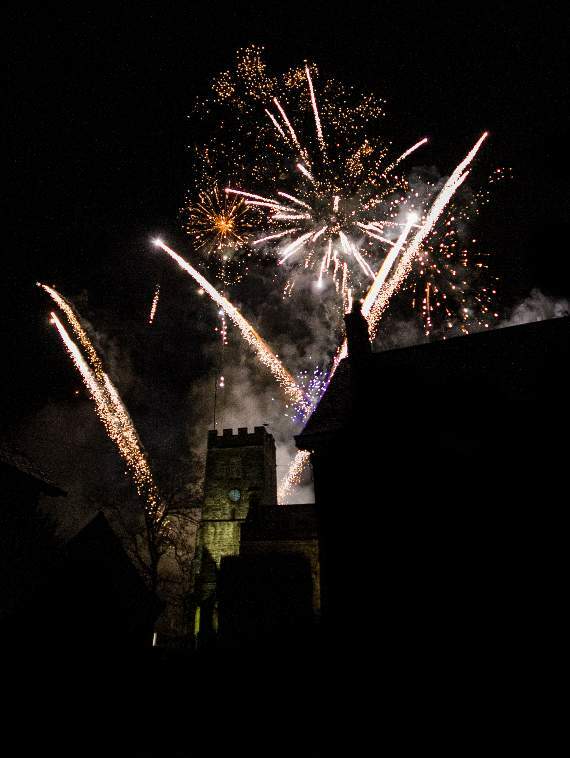 However, there are plenty of festive events happening in the National Park during the festive period, so why not come and visit? 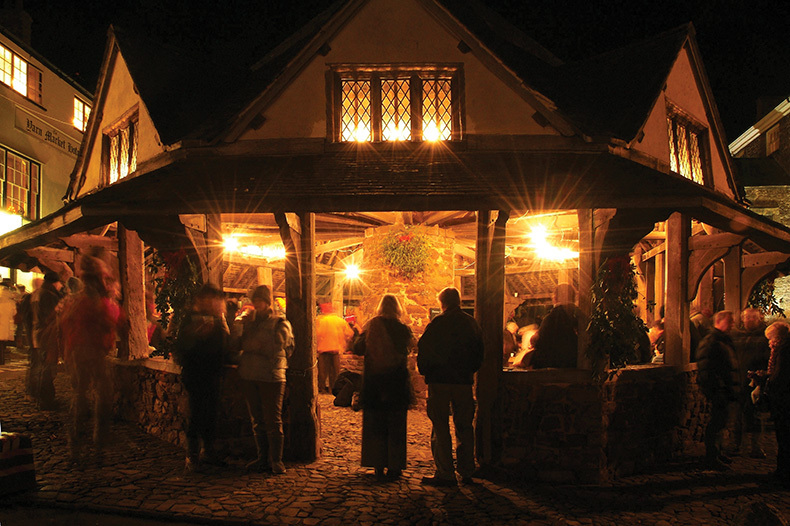 Dunster by Candlelight started in 1986 and is now in its 33rd year. 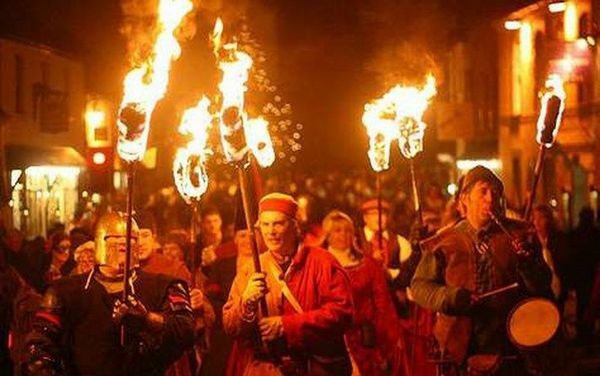 Candlelight takes place every year on the first Friday and Saturday of December, this year on Friday 7th (5-9pm) and Saturday 8th December (4-9pm). 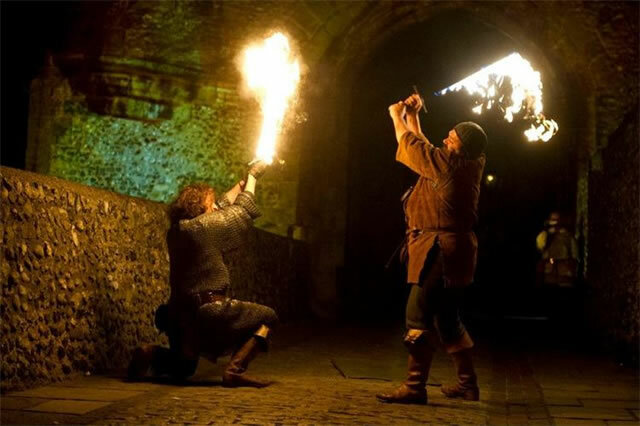 For this event, this remarkably preserved medieval village lights its streets with lanterns and, where possible, candles in houses, turning its back on the present and taking you back in time. 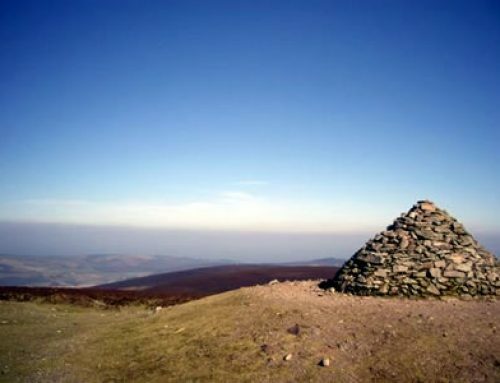 This event is both traditional and exciting, and is suitable for all ages. 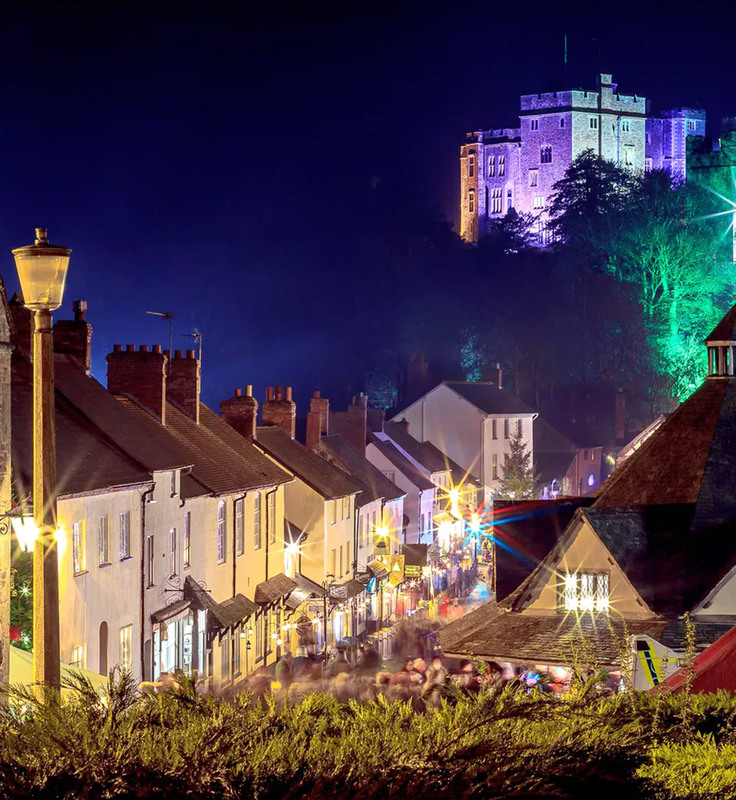 Most of the traders and shopowners in Dunster open for this event, so this is a perfect opportunity to complete (or start) your Christmas shopping! In addition to trade stalls, there are also several food outlets open, including the local pubs and restaurants, as well as street food stalls. 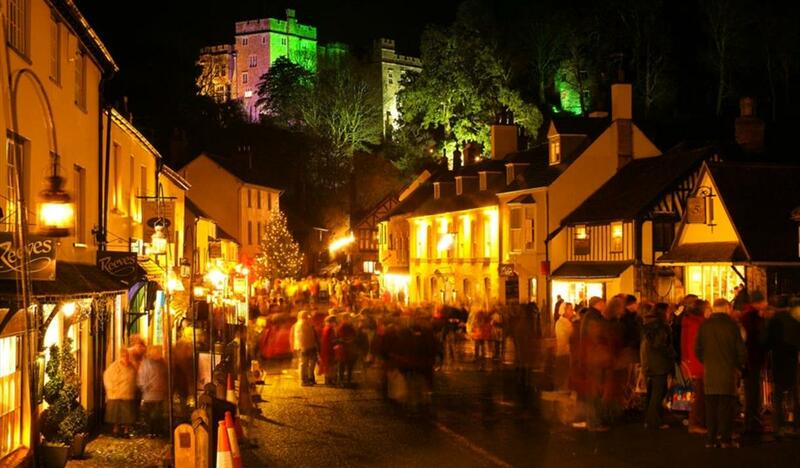 There is no charge to enter Dunster by Candlelight as the event is funded by Traders of Dunster, but money is raised for St Margeret’s Hospice during this event through collection tins and the sale of programmes. 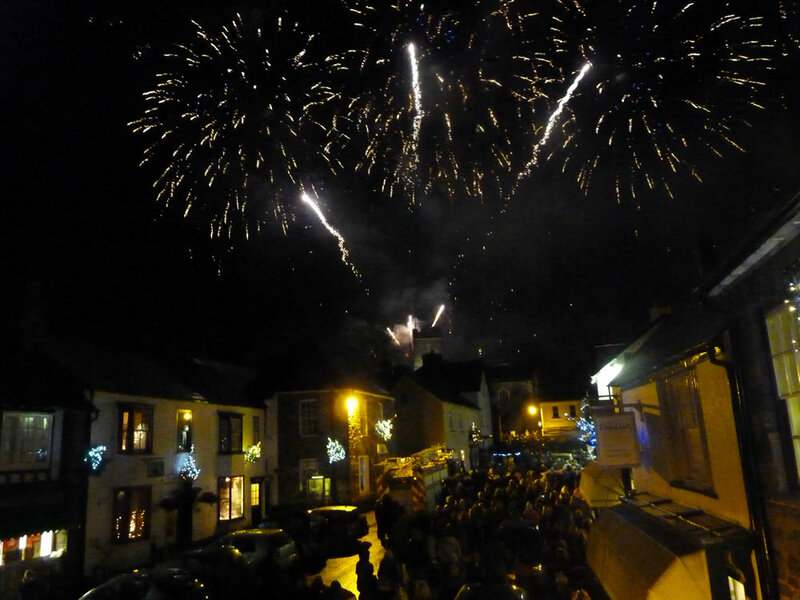 Dulverton by Starlight is a magical event held every year, open to all, this year on Sunday 2nd December. 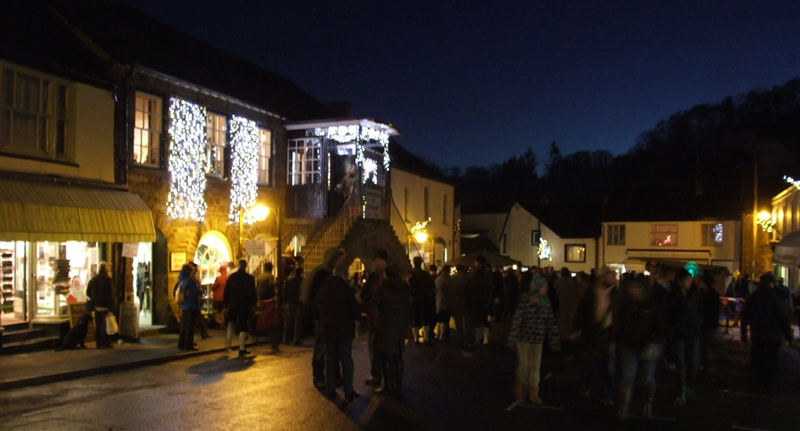 Every December the pretty Exmoor town of Dulverton is decorated with Christmas trees festooned with lights, and for one Sunday all of the shops are open for people to do some local Christmas shopping. 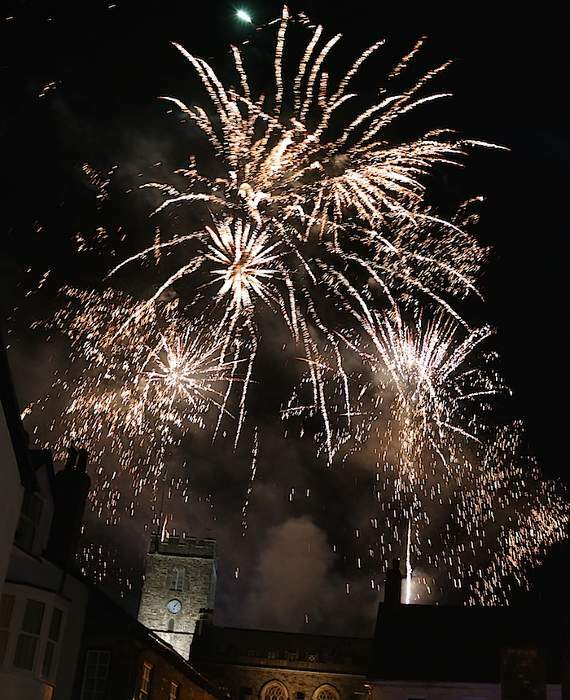 Festivities take place all afternoon and into the evening, including Christmas Market stalls, live Brass Band music and Christmas Carols, and even a firework display! 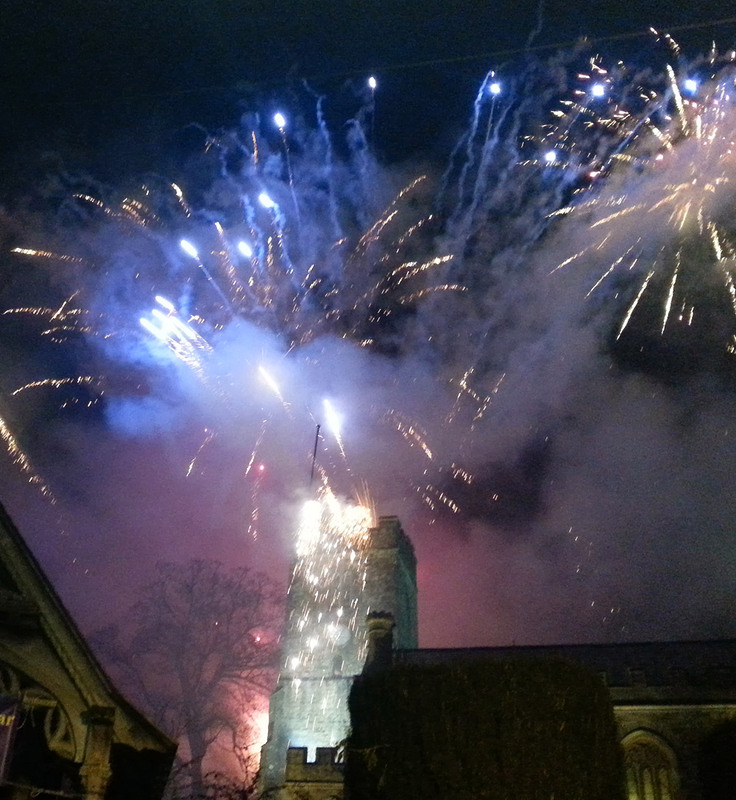 Dulverton has a wealth of independent shops, businesses, organisations, restaurants, takeaways, pubs, cafes and tea rooms all of whom help to make this a special place to visit, not just for Dulverton by Starlight but all year around! The events above are by no means an exhaustive list! 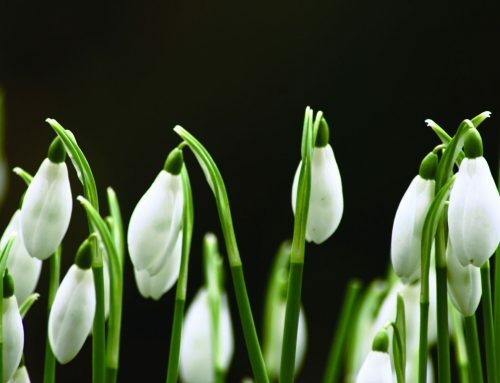 For more events that are happening on Exmoor over winter and throughout the year, please see the Events page on the National Park Website. 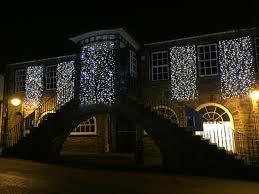 Here at Triscombe, our indoor heated swimming pool is open all year round. 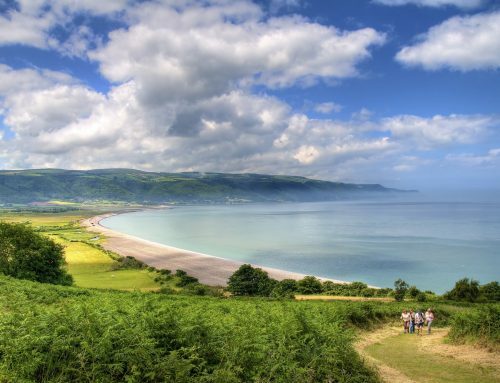 If you would like to stay with us, please email us at triscombeholidays@gmail.com or call us on 01643 851227.